Volunteering is a way of giving back and helping others that provides a sense of accomplishment and fulfillment. Because we offer many different services to the community of Allegan County, we also have many opportunities for you to become involved. Feel free to consider any of the opportunities outlined below. We are proud to have many volunteers who have been with us for many years. We hope to add you to our roster of great people helping others in our community. 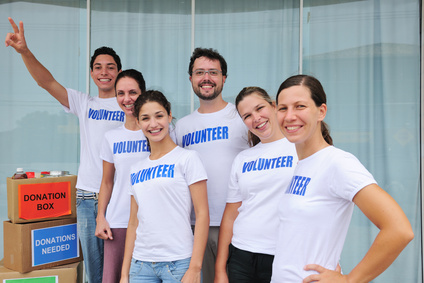 There are many ways that volunteers can contribute to Community Action. Every volunteer brings different experiences, skills, and talents and has unique contributions to make. Your knowledge, time and talent are valuable and desired. 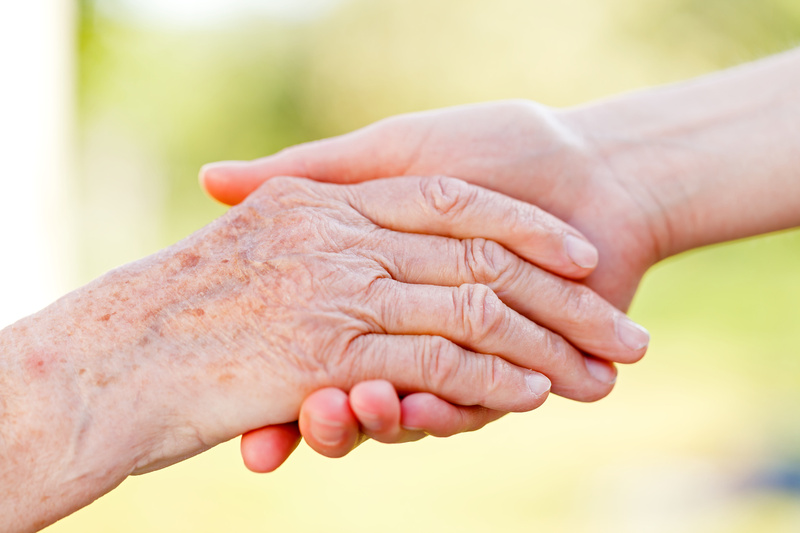 We welcome volunteers who come on a regular basis or who can only volunteer one day. No amount of time is too much or too little. Join our Team of Volunteers. All volunteers must meet all safety clearance requirements (child abuse and criminal background clearances). Additionally, if a volunteer will be in the classroom with children at least four hours per week for more than two consecutive weeks he/she will also need the following procedures completed: pass a TB test and complete a physical exam. Volunteers are supervised all times in the classroom. Family Fun Night Parent Meetings are a great opportunity to find out what is going on at your child’s center. Events are held in the evening and include Head Start program updates, classroom updates, themed activities, and educational programming for activities at home. All volunteers must meet all safety clearance requirements (criminal background clearances). If you are interested in volunteering for the Older Americans program please contact us.